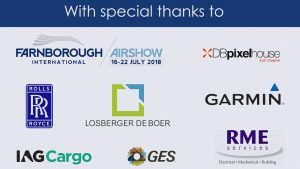 With this year’s Farnborough Airshow a distant memory, it was great to have the opportunity to have a look back at some of the fun that was had via Aerobility’s video from this year’s show. 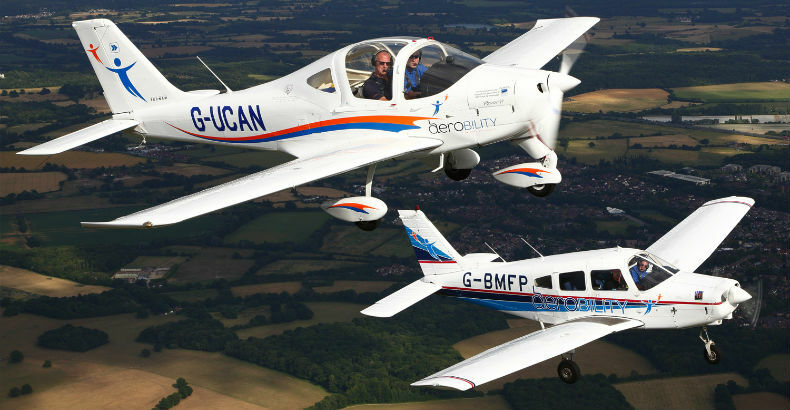 Aerobility is a registered charity who carry out incredible work offering disabled people, without exception, the opportunity to fly an aeroplane. Back in July 2017, RME were lucky enough to be able to support Aerobility during the Blackbushe Festival of Flight, so we were extremely pleased to help them out once again at this year’s Farnborough Airshow. 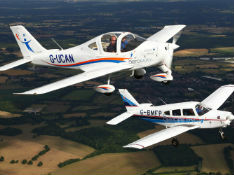 “Having power allows us to do so much more, and it was an absolute godsend, particularly given the warm weather!” said Mike Miller-Smith MBE, Aerobility’s Chief Executive.